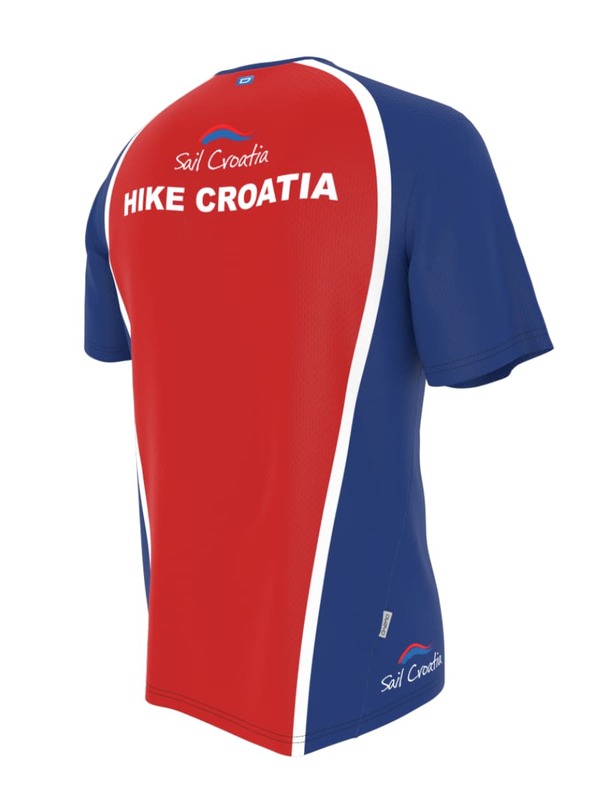 Our Sail and Hike shirts are manufactured from soft and non-chafing materials. The bioactive polyester Run-Tex fabric wicks extra moisture keeping you dry, so you'll be able to be active for longer without getting too hot or cold. *Unfortunately we do not offer a postage service. 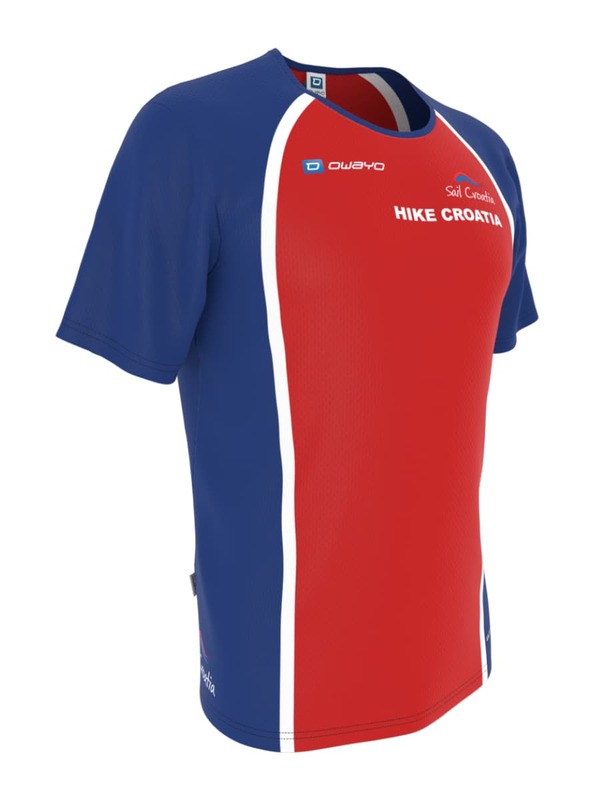 You are able to collect your jersey free of charge at check-in. 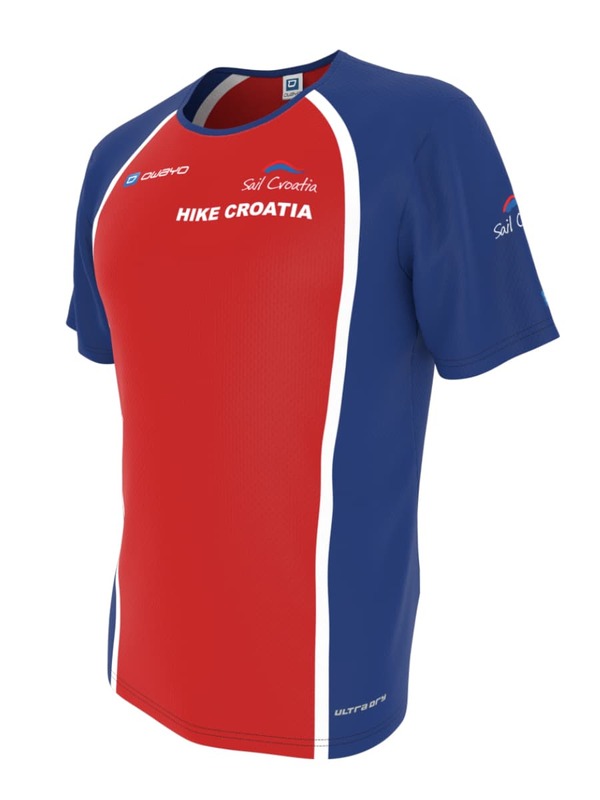 Jerseys can only be pre-ordered and will not be available to purchase in Croatia. 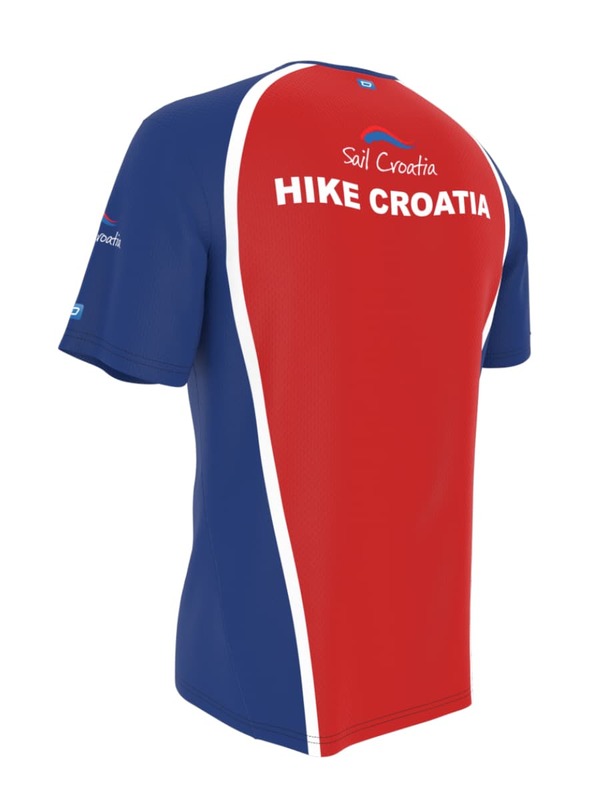 Sail Croatia use Owayo hiking jerseys. The C2 Sport has a narrow, athletic cut with raglan sleeves. The fabrics are highly functional with elastic characteristics. The jerseys are equipped with standing collars, zippers, and a 3-component pocket on the lower back. The fabric is purchased from only the highest acclaimed European manufacturers and suppliers. Each fabric is individually selected to maximise comfort and durability, is moisture wicking to ensures quick moisture dispersal and features optimal temperature regulation. Besides fabric, the seam work is the next most important component in creating quality sports apparel. The products are sewn with a specially-developed, German-engineered thread that meets the highest demands of the sporting industry. An advanced '4 thread-overlock' machine stitch is used to ensure superior strength and stability. The printing process is computer-controlled to enable millimetre precision and laser sharpness. Using a 'thermal sublimated process', the colour molecules are bonded to the fabric fibres at the molecular level. In this way, the fabric can remain soft and breathable, and the print will not wash-out, fade, or deteriorate. Please enter the quantity for the size/s you would like. Please enter your quantity as a number.